Every day, our hair is exposed to environmental and lifestyle stresses, including UV rays, poor water quality, variable climates, and hectic schedules with little time for rest and rejuvenation. We also accumulate damage from overuse of harsh coloring and perming chemicals, and daily use of styling tools like hair dryers and hot irons. 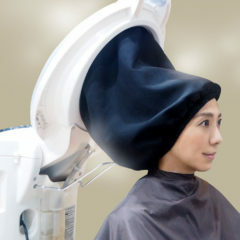 Our guiding concept at URU SALON, therefore, is to provide clients with a “Healthy Hair Sanctuary”. It is our mission to help recover the original beauty of damaged hair so you can maintain a healthy head of hair for years to come. Our treatment methods do not damage your hair. Even with haircuts, we take care to place the scissors at the best angles so as not to damage the hair shaft. This is delicate work that we take pride in. We want all our clients to experience beautiful hair daily, that enlivening feeling when your hair looks and behaves the way you like it. We want you to feel the difference from our care. That is why we also limit the number of client reservations we take per day, so we can give you the full attention and time you need and deserve. 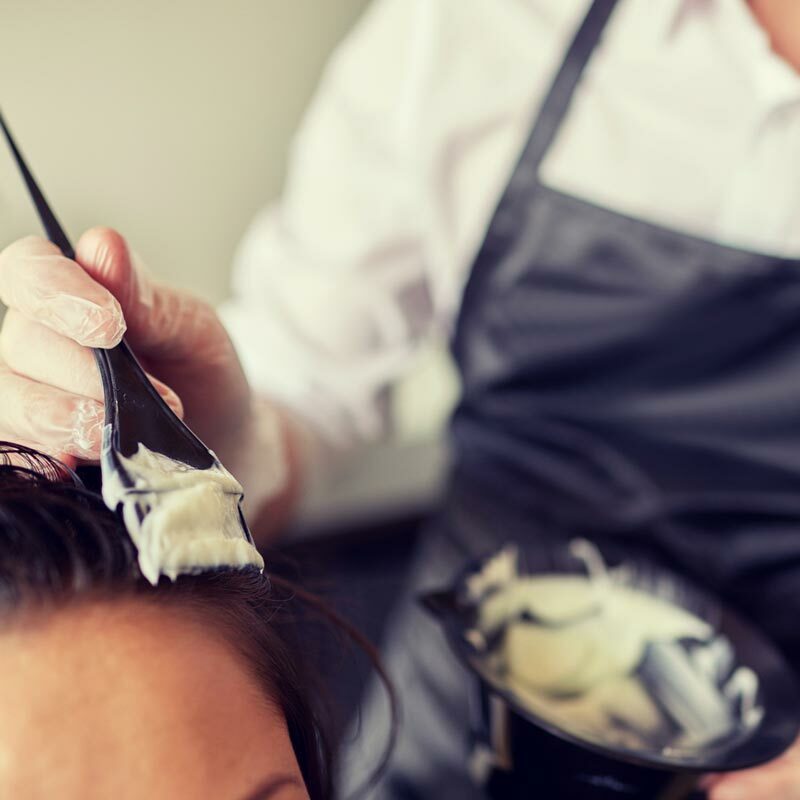 We know that most of you have felt rushed and uncomfortable at busy salons where disrespectful service seems to be the norm. Instead, at URU SALON, we begin with an individually-tailored hair counseling session, after which you can simply relax and enjoy the treatment. One of our Japanese stylists is a qualified hair diagnostician, so feel free to consult with us about any issues you might have, from thinning to frizziness. Male clients will be happy to know that he is also an award-winning men’s hair stylist. At URU SALON, we believe that beautiful hair enriches your life. 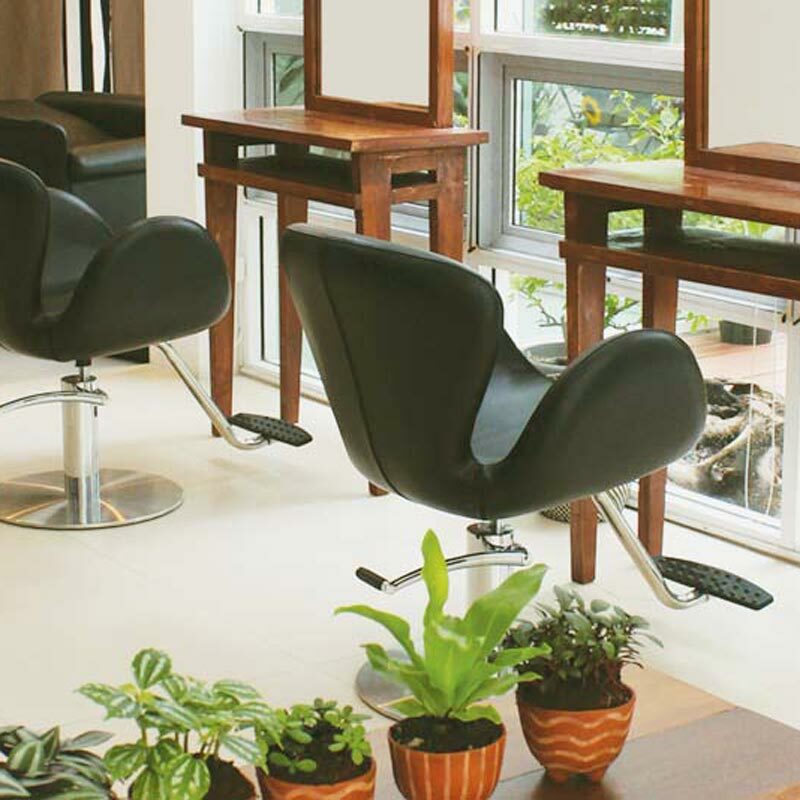 Retreat from the hustle and bustle of daily life, and visit us to rest and replenish your mind and your hair. Your visit begins with a hair counseling session. Feel free to tell us about your hair problems and your desired hair condition and looks, and our stylist will recommend solutions based on professional experience. All our stylists have extensive hair knowledge and have mastered high-level techniques. We care about not just trends and fashion, but about hair and scalp health. We’ll give you recommendations to help you attain your ideal head of hair, which is easier to maintain, with less damage. At URU SALON, we use steam instead of heat in our treatments, as heat is a major cause of hair damage. Steaming methods allow us to gently introduce color and perming chemicals into the hair without any drying heat.